Supplying OEMs and race teams for the past 70 years has given SuperSprox all the experience they need to make some of the best sprockets available. All that experience means these Front Sprockets from SuperSprox are sure to go the distance, and they have proven it time and time again at some of the most grueling races in the world. Note: Image is for reference only. 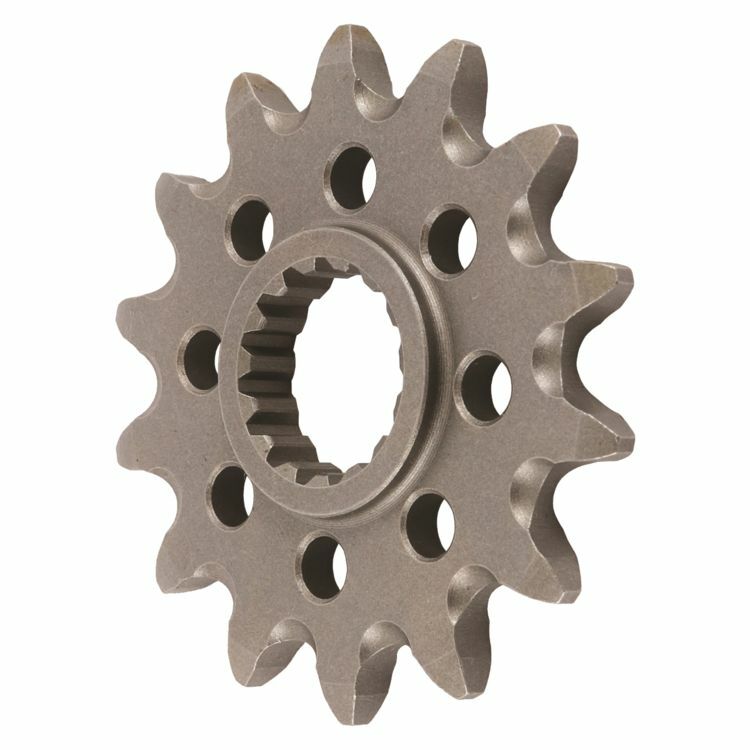 Actual Front Sprocket will vary depending on your bike's make and model.